Chevron Print Infinity Scarves only $4.99! 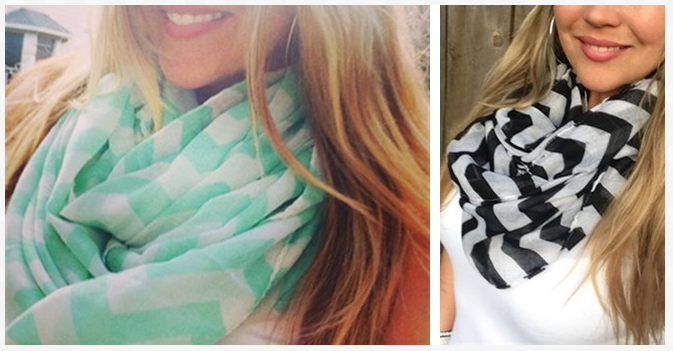 You are here: Home / online games / Chevron Print Infinity Scarves only $4.99! 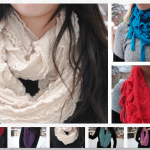 Jane.com has some AWESOME deals today on Chevron Print Infinity Scarves! 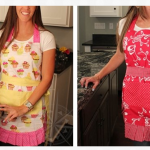 They are priced at $4.99 each and are selling out fast! This sale is available today only, while supplies last. Shipping is $3.99 for the first item and $1.99 for additional items. You can also get these Cozy Knit Infinity Scarves for $6.99! 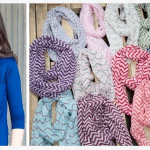 Chevron Print Infinity Scarves just $2.99 each! 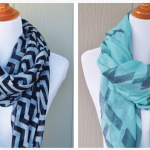 Chevron Print Scarves only $4.99! 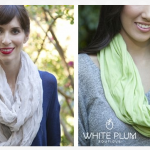 Infinity Scarves just $4.99 each! 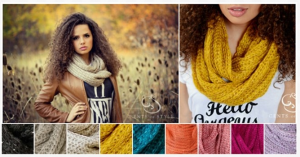 Infinity Scarves starting at $4.99! 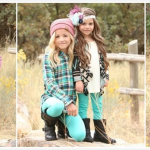 Kids Fleece Lined Leggings only $7.99!